Mamagoto – much loved Pan Asian restaurant – now in Kolkata! 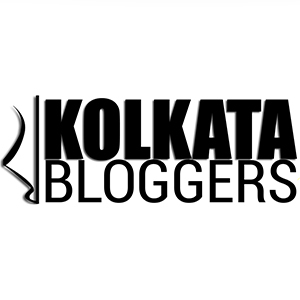 October 31, 2016 December 17, 2016 Categories Bloggers Meet, food tasting, Restaurant reviewLeave a Comment on Mamagoto – much loved Pan Asian restaurant – now in Kolkata! Continue reading ➞ Mamagoto – much loved Pan Asian restaurant – now in Kolkata! Book your date with some great comfort food at ‘Momo I Am’! October 1, 2016 October 1, 2016 Categories food tasting, Restaurant reviewLeave a Comment on Book your date with some great comfort food at ‘Momo I Am’! Continue reading ➞ Book your date with some great comfort food at ‘Momo I Am’! Exploring migrant cuisines at ‘Calcutta Stories’! September 24, 2016 Categories food tasting, Restaurant reviewLeave a Comment on Exploring migrant cuisines at ‘Calcutta Stories’! Continue reading ➞ Exploring migrant cuisines at ‘Calcutta Stories’!